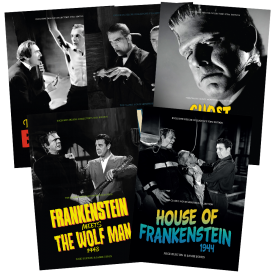 Five Universal horror movie Ultimate Guide magazines, packaged in a luxury presentation box to complete your collection in style. 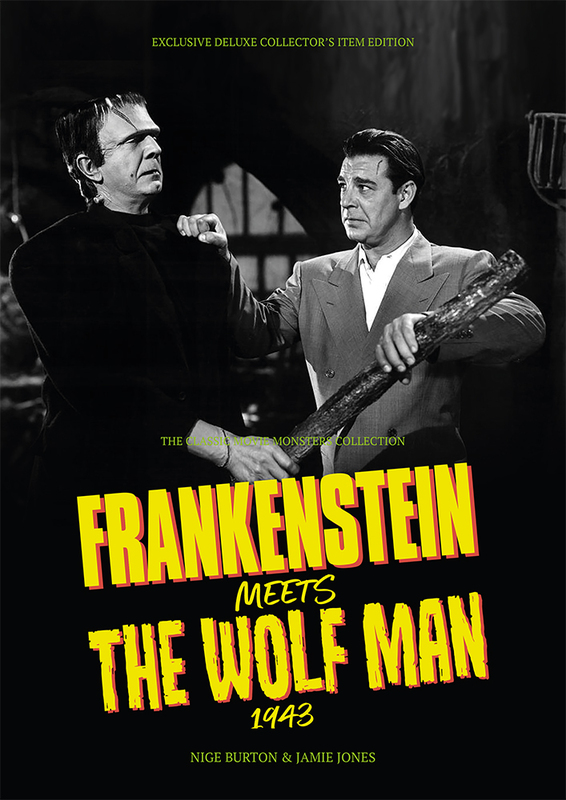 Our third Universal Ultimate Guide box set brings you five of our high-end collector’s magazine guides to some of horror cinema’s most atmospheric classics. 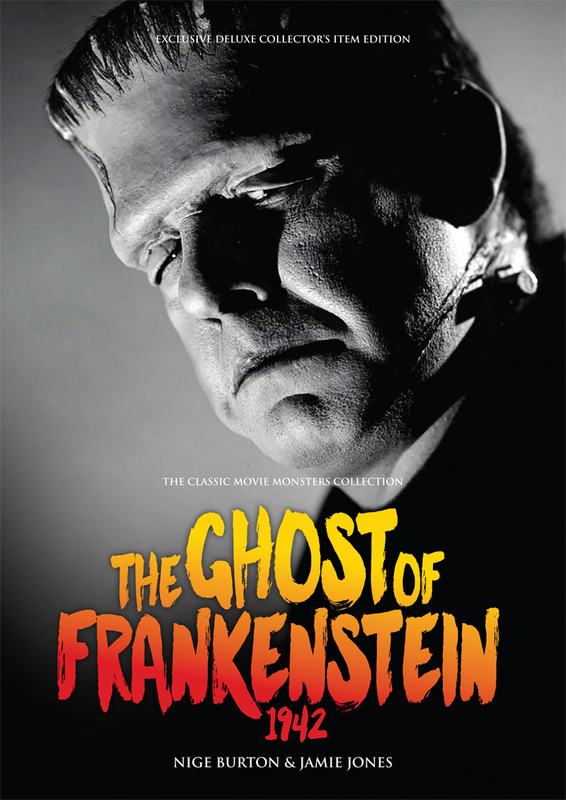 Printed in glorious full colour with crystal-clear stills, behind the scenes facts and biographies, these luxury magazine guides are the perfect accompaniment to your collection of Universal horror movies. 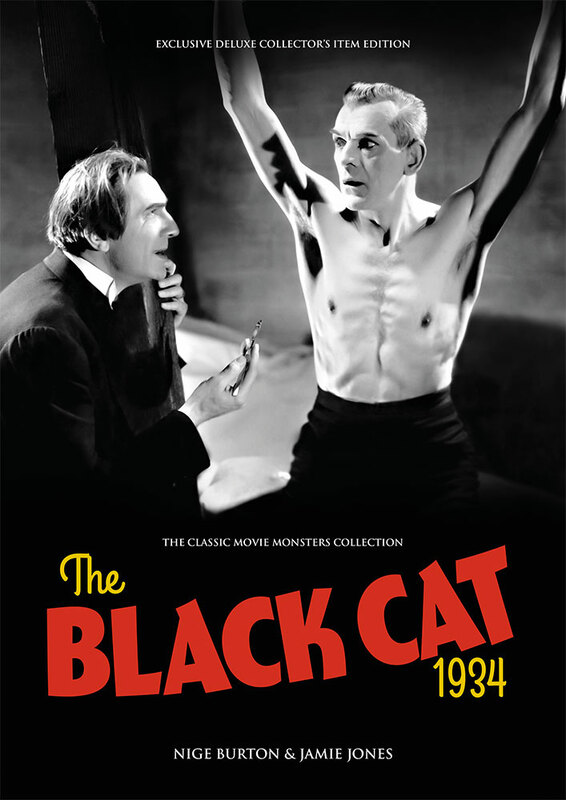 The Black Cat – our celebration of this art deco nightmare is as slick and stylish as the movie which pitted Lugosi and Karloff against one another. 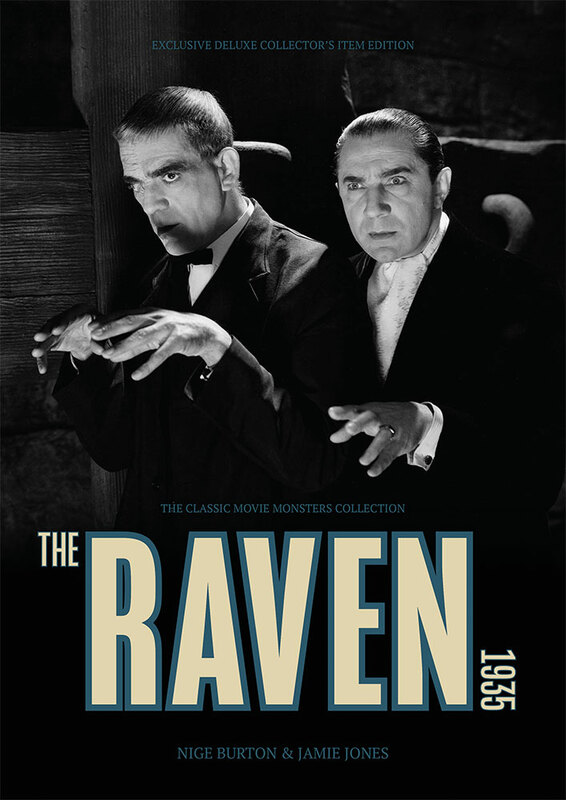 The Raven – the pendulum awaits in this dramatic Poe-inspired tale. Our lavish guide is packed with information, artwork and trivia. 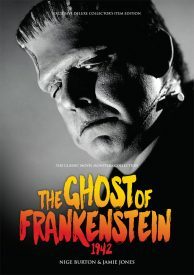 The Ghost of Frankenstein – adding new depth to the Monster’s continuing story, this fascinating and exciting movie features plenty of horror stars. 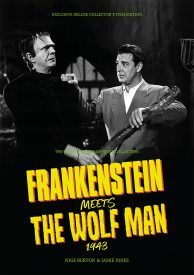 Frankenstein Meets the Wolf Man – the stage is set for a confrontation between two titans of terror, as Larry Talbot crosses paths with the Monster for the first time. 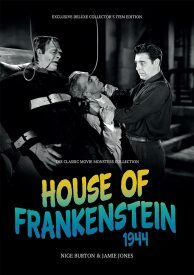 House of Frankenstein – multiple monsters make for an episodic rollercoaster – our Ultimate Guide is the ideal companion to another viewing. Our third Universal movie magazine guide box set will inspire you to rediscover more classic horror movies, taking a fresh look at films you already love. 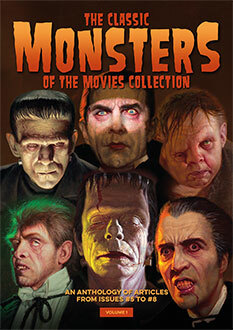 For more details of what’s inside, check out the individual product pages.